After striking up a retail partnership stateside last September, furniture company West Elm and bed-in-a-box brand Leesa are expanding their relationship into the UK market. The move across the pond comes just shy of a year after West Elm and Leesa entered into their partnership. From the onset, executives from both companies said the pairing had as much to do with product sales as it did with social impact, a value that has persisted into the UK expansion. Socially-minded UK shoppers can now test out Leesa’s mattresses — as well as its recently launched pillow — in the country’s three West Elm locations at Tottenham Court Road, Westfield London, and Kingston Upon Thames. If they like the feel, they can purchase the products in store or through either of the brand’s websites. The announcement caps off an exciting year of growth for Leesa Sleep. Since establishing its initial retail partnership with West Elm, the mattress brand secured $23 million in Series B funding, debuted a collaboration with Third Sheets, and filled out its executive board with former Seventh Generation CEO John Replogle and former President and COO of Rent the Runway Beth Kaplan. 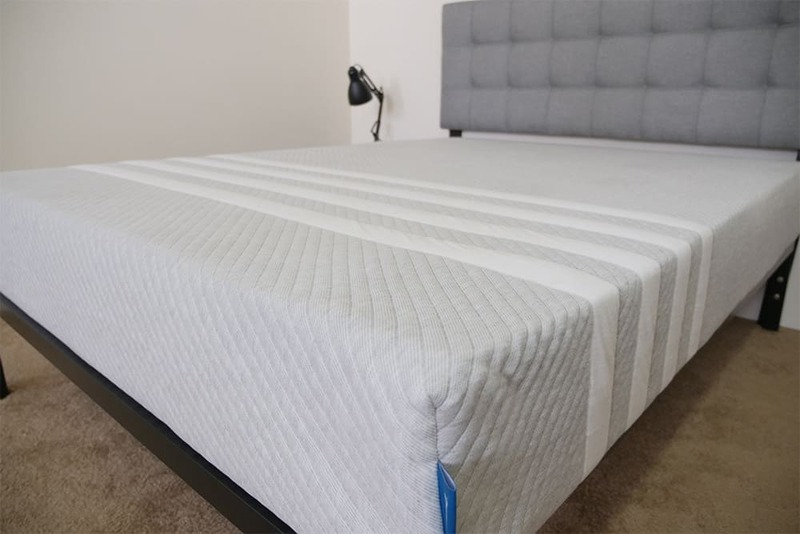 With so many mattress choices available these days, it can be difficult to what you need and what you don’t but recently I tried Sleepyhead’s memory foam mattress, their product is too good and the comfort level is beyond my expectations. I and my kids were loving it so much.